Two Friends. One Nights. One shot of whiskey before they risk it all. 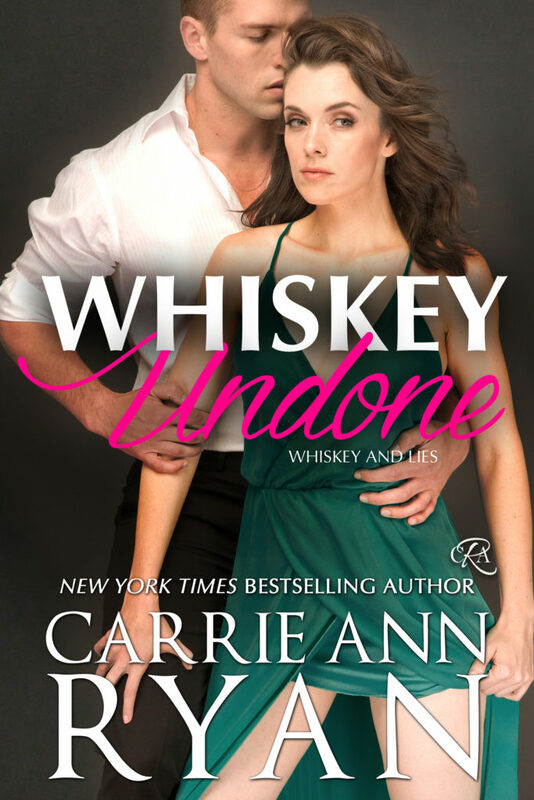 WHISKEY UNDONE by Carrie Ann Ryan releases November 13th! Have you preordered your copy yet? 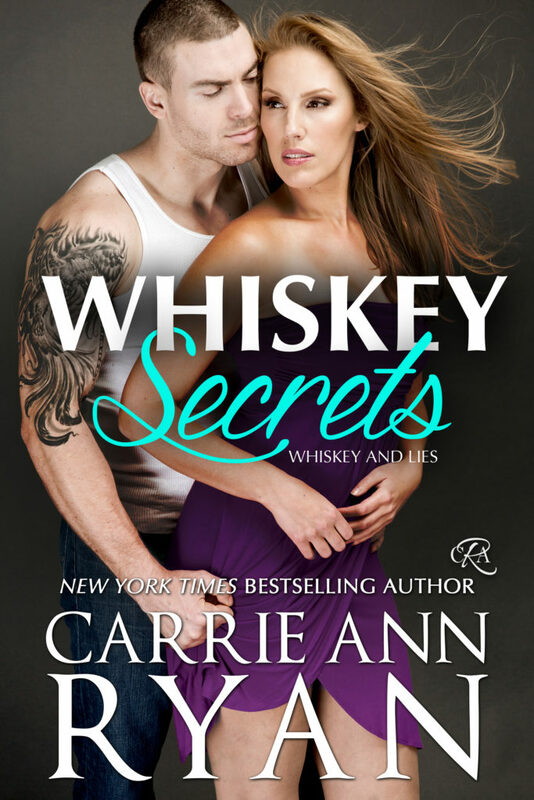 Two best friends follow a dangerous and seductive path in the final standalone novel of the bestselling Whiskey and Lies series from NYT Bestselling Author Carrie Ann Ryan. Ainsley Harris has always kept a secret from her best friend. She’s stood by his side, helped him raise his daughter, and tried to keep her distance even though she’s been in love with him for years. She knows he has secrets of his own and she’s not willing to chance what they have on a possibility. Loch Collins has hidden himself and his past from the world for good reason. Darkness always comes back to haunt those who fight against it, and he knows better than most. One night of temper, however, forces him to realize his true feelings for Ainsley—for better or worse. But Loch’s former allies aren’t on his side anymore, and now not only is his life and the life of his daughter on the line, but Ainsley is in the crosshairs, as well. Together, two best friends must fight for each other and their small town, because Whiskey has never burned brighter. And danger, it seems, is ever lurking. Get your hands on WHISKEY SECRETS!